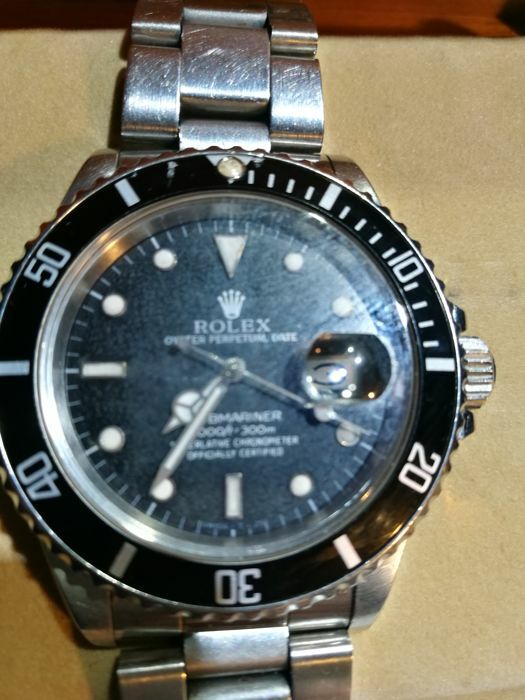 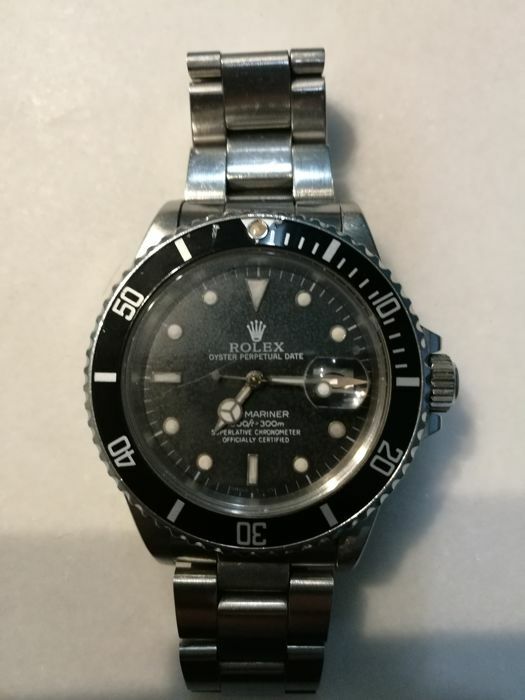 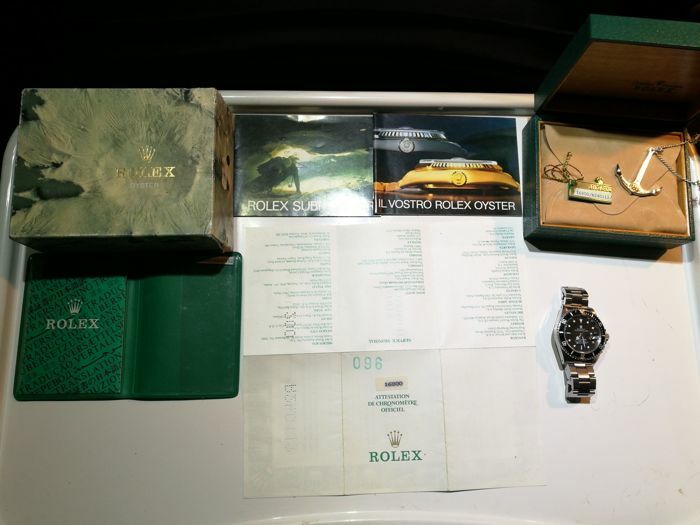 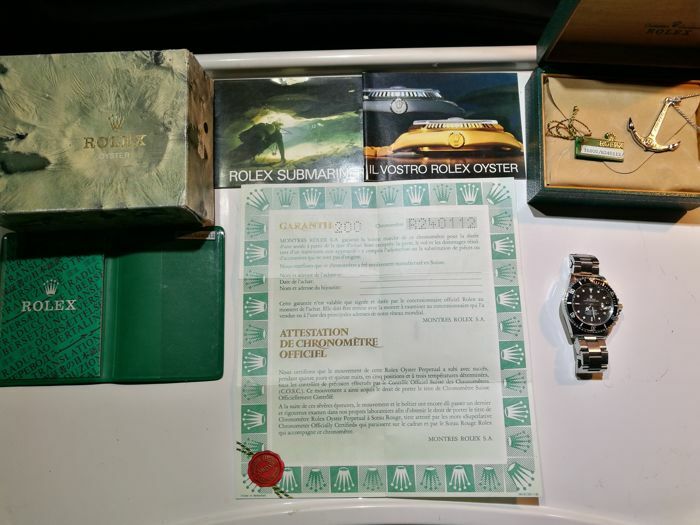 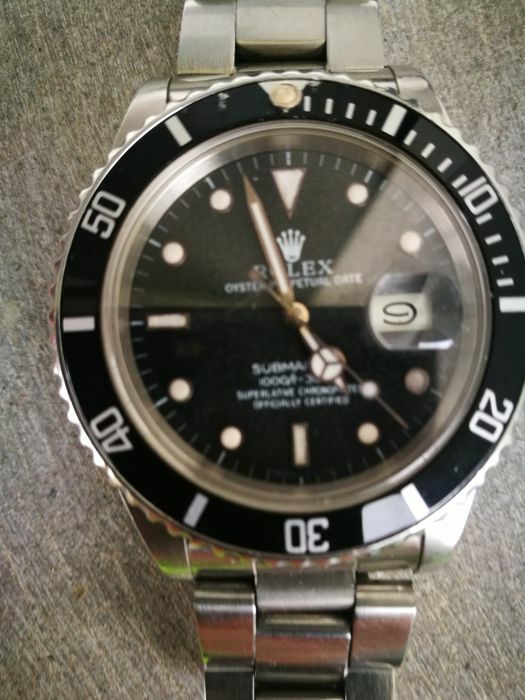 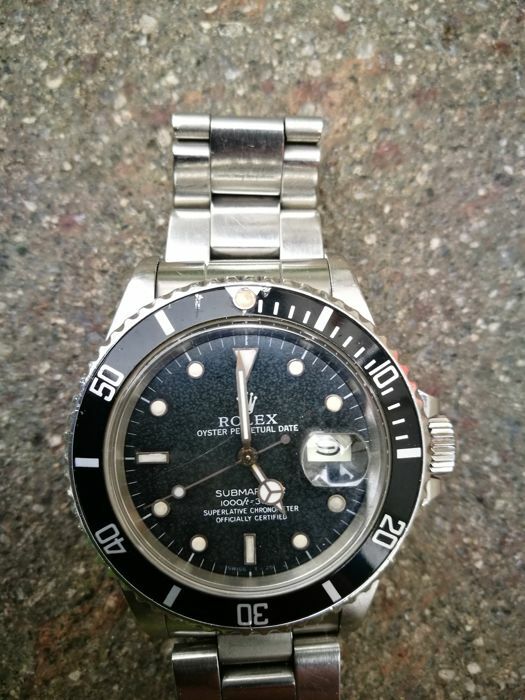 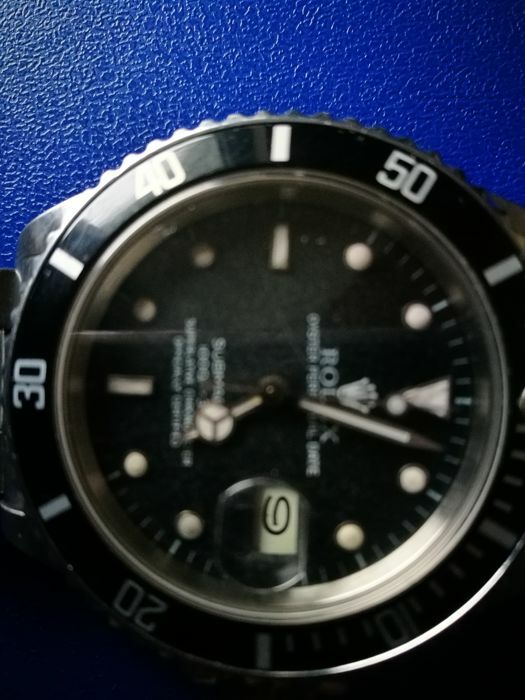 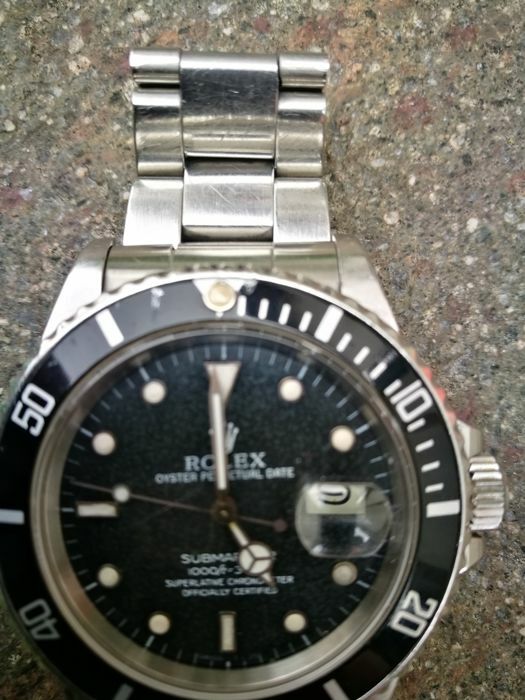 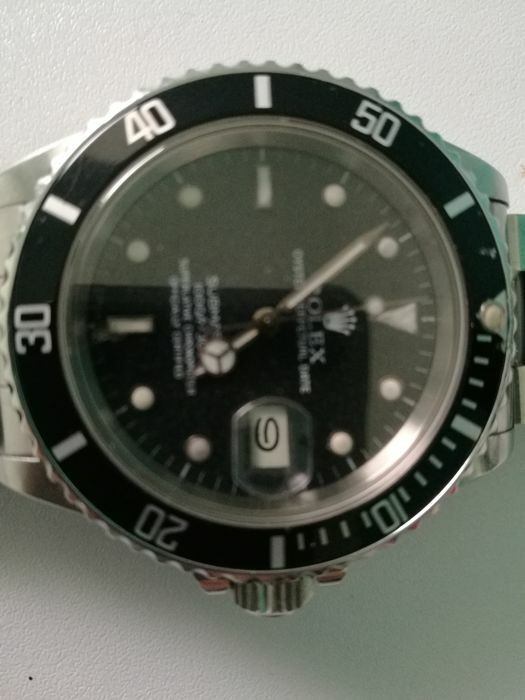 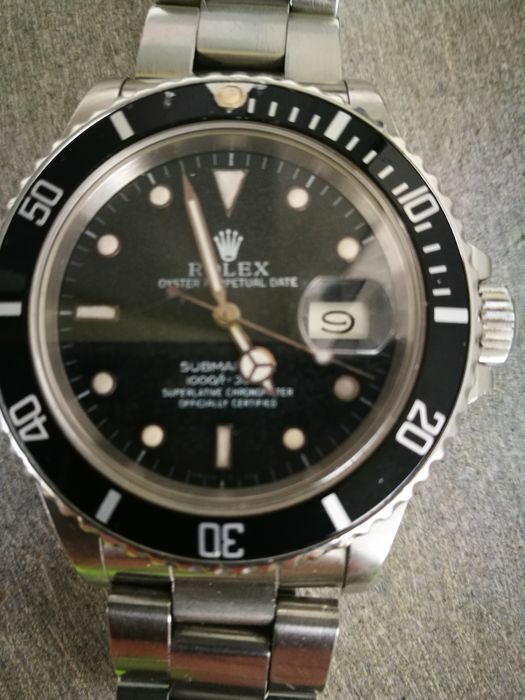 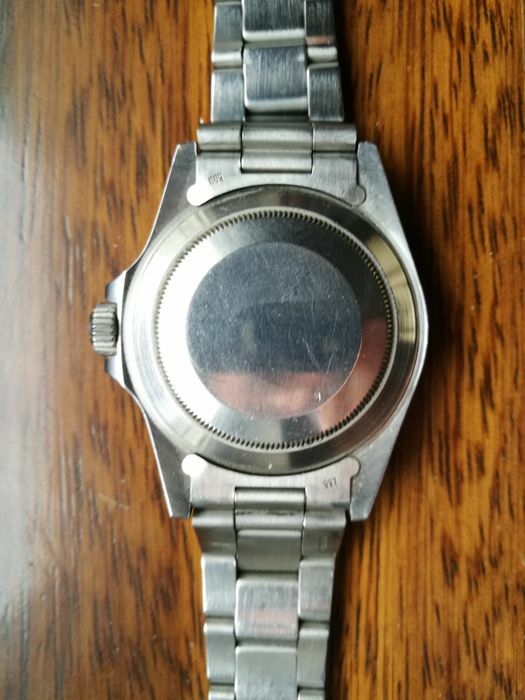 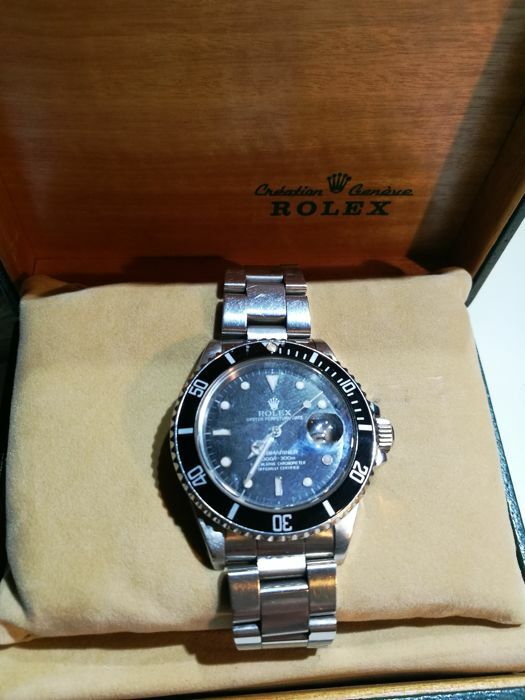 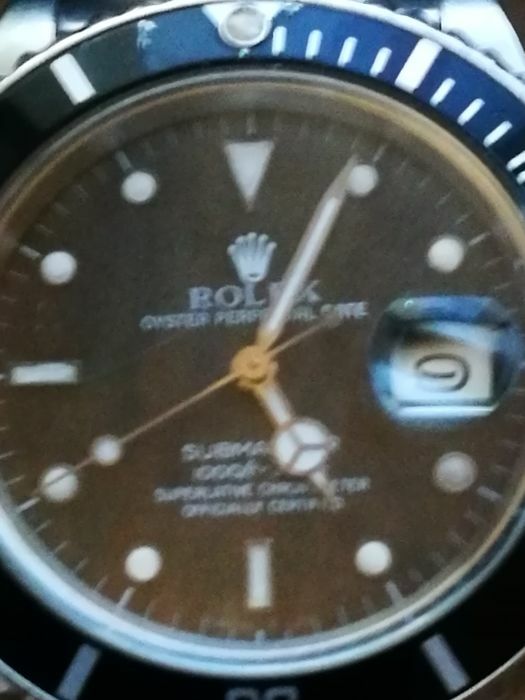 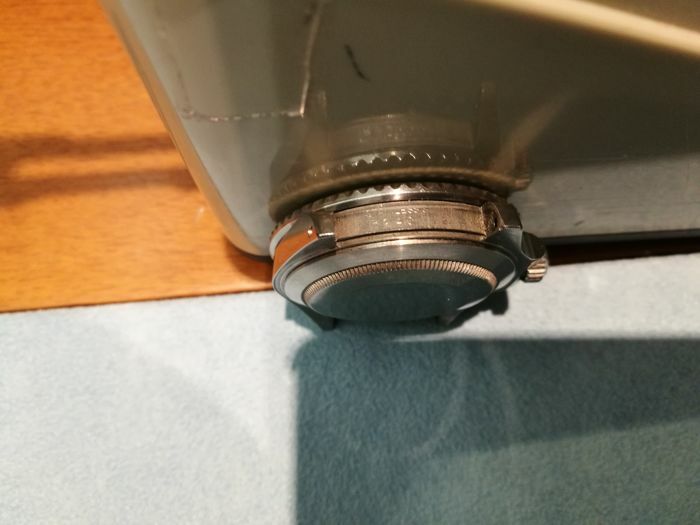 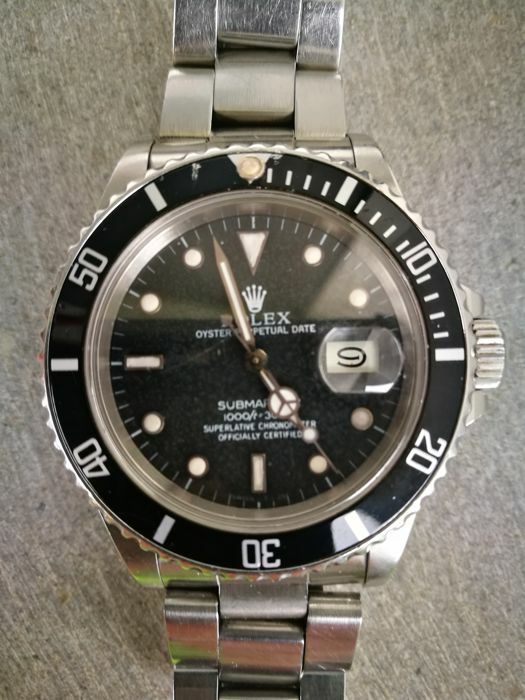 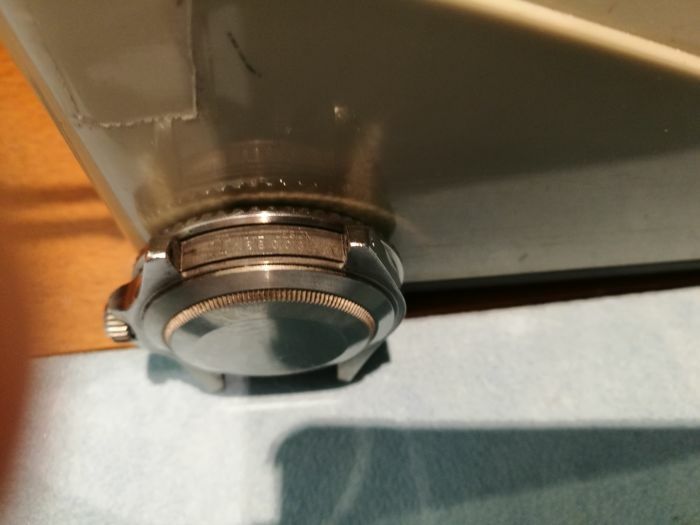 Rolex Submariner 16800 R240112, year 1987, movement cal. 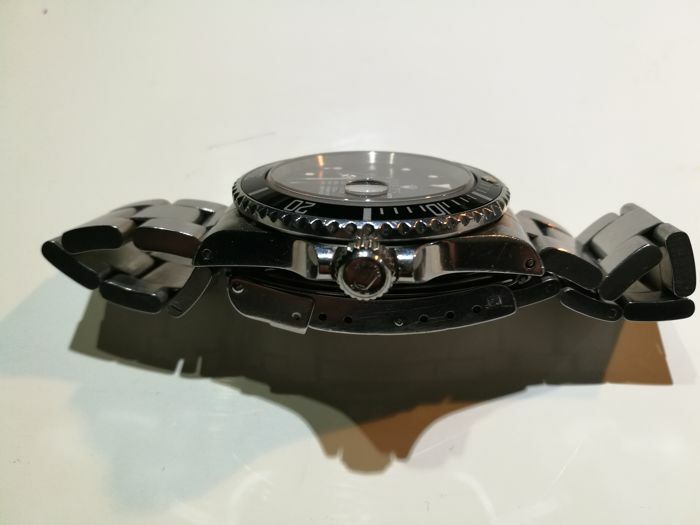 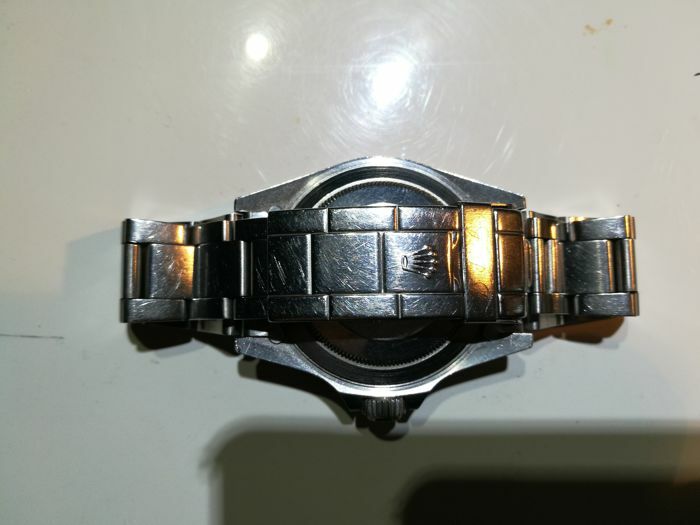 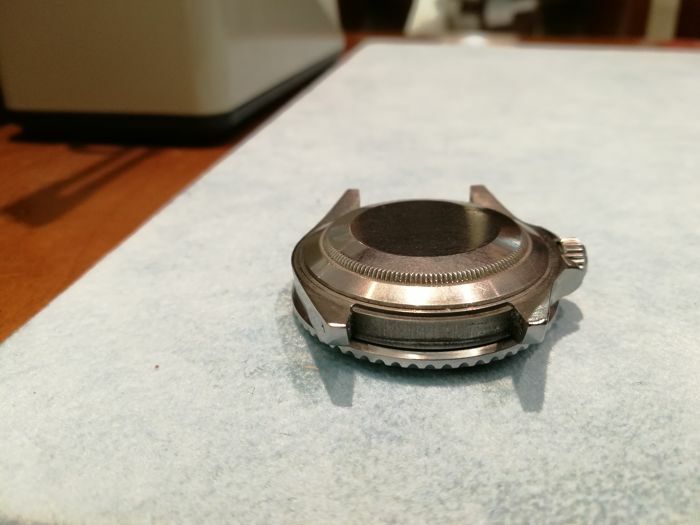 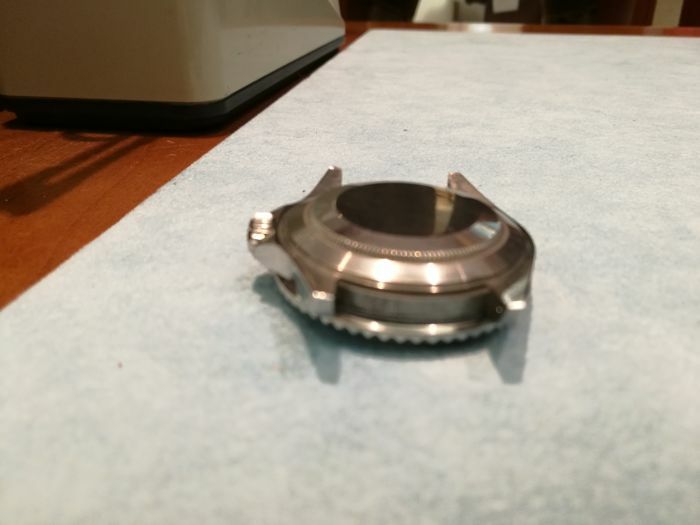 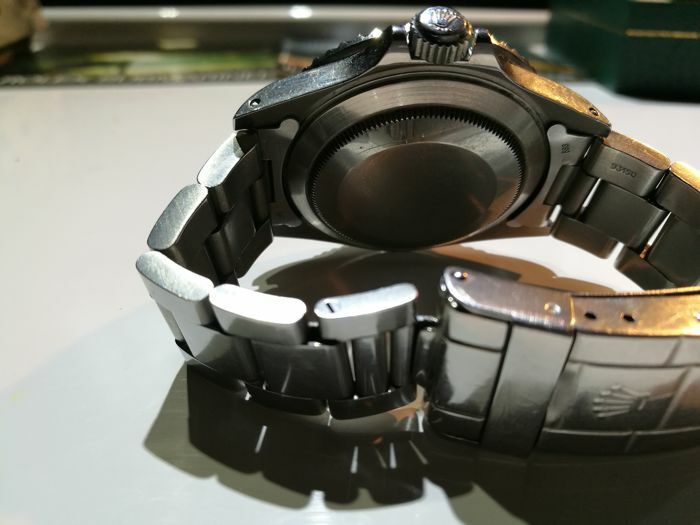 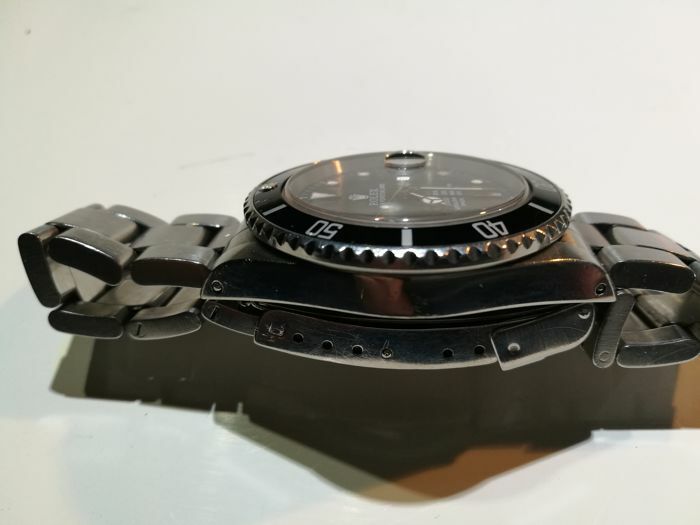 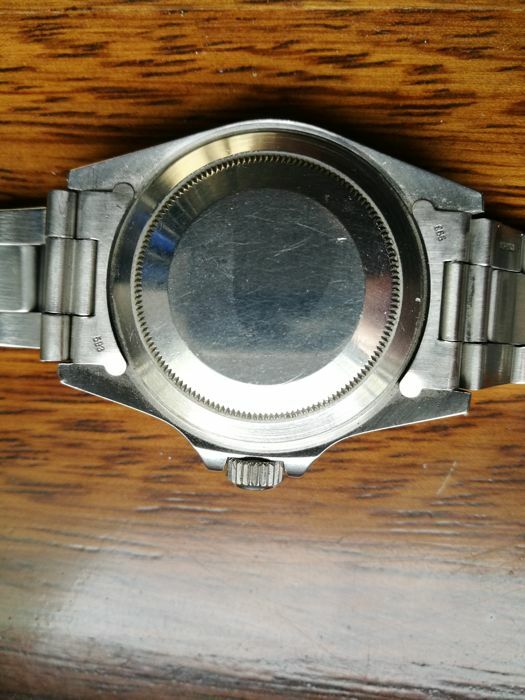 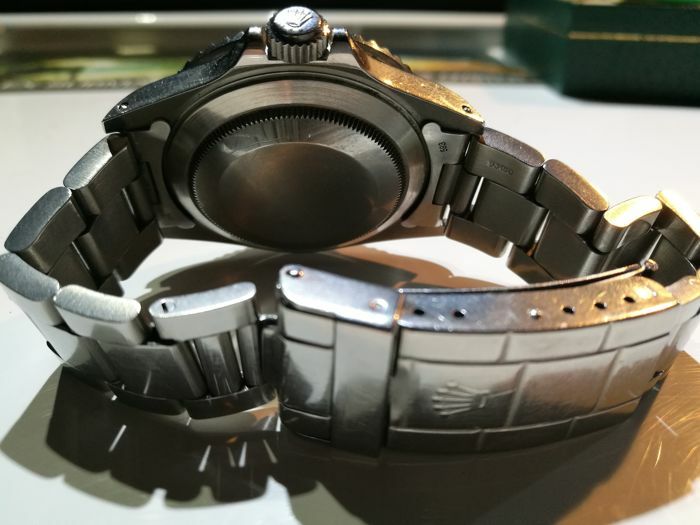 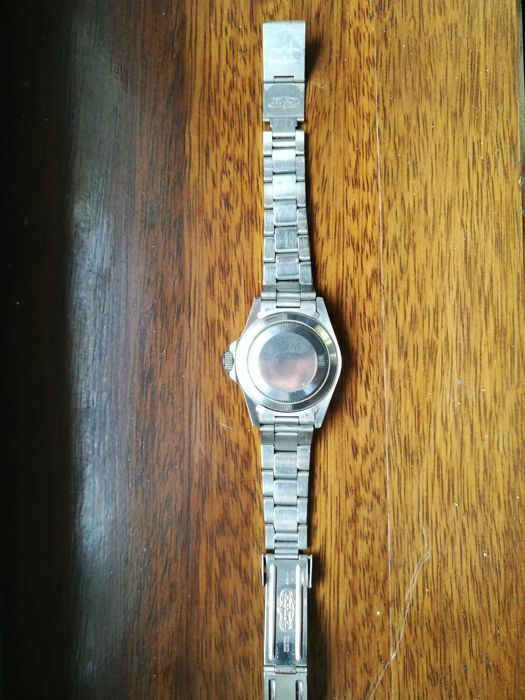 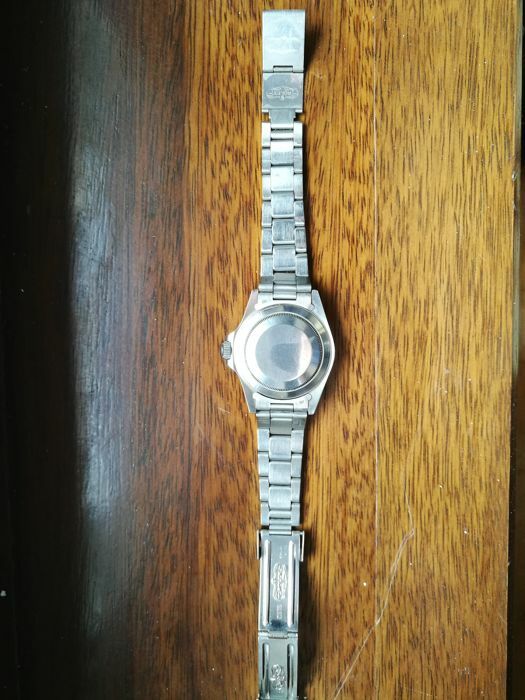 3035, 40 mm steel case, 13 links, strap length: 14, shipped via insured courier. 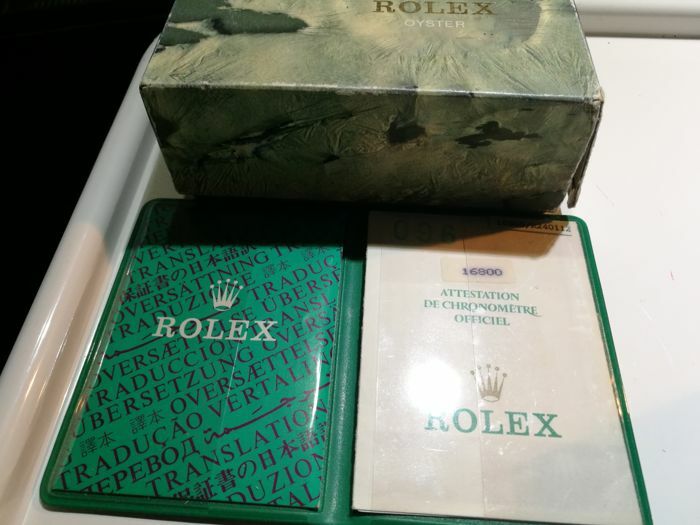 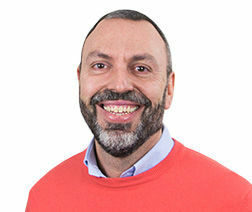 您可從賣家地址自行提貨: Cividale del Friuli (Udine), 義大利.